optimize control over tonality, from extreme highlights to the lowest of shadow areas. 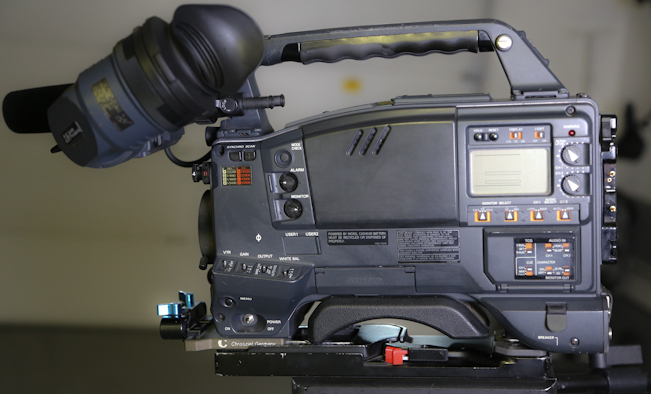 The AJ-HDC27 VariCam serves a triple role: 1.) as a 24-fps camera, 2.) as a standard 60-fps video camera, and 3.) 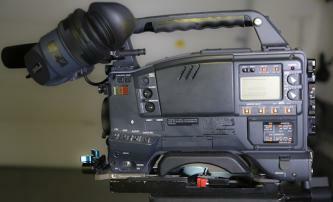 as a variable frame rate special effects camera. material can be converted to D-5 HD 1080p 24-fps by the Panasonic AJ-UFC1800 or other 3rd party products. This process works by removing redundant frames. Various NLE systems now support editing with variable frame rates acquired with the AJ-HDC27.